You heard right! 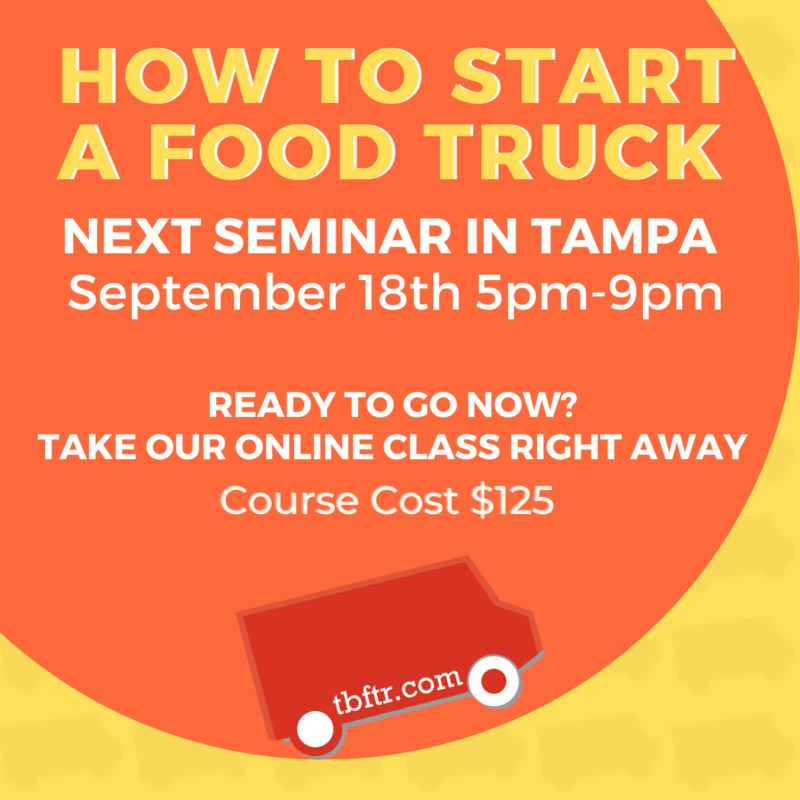 It's the latest idea in the Tampa Bay food truck scene. 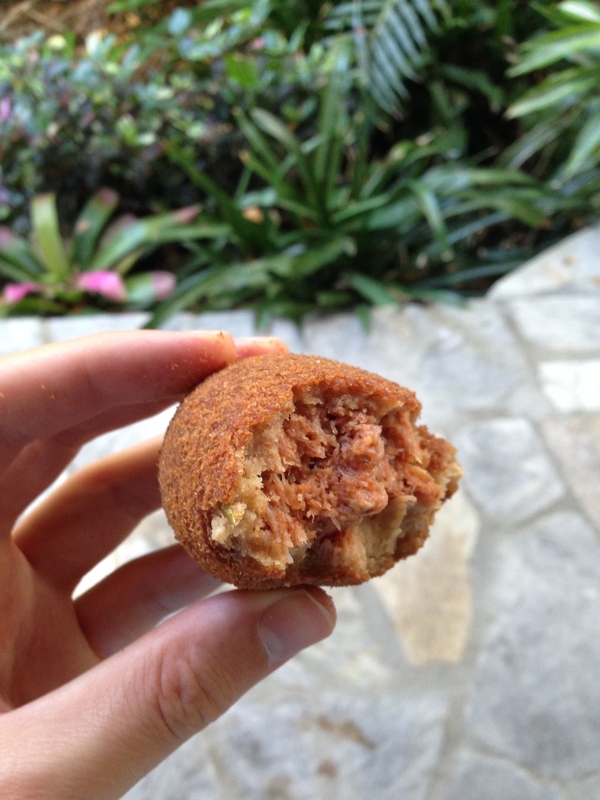 They serve delicious hand-rolled deviled crab, and the owners, Danny and Donna Richards, couldn't be nicer. 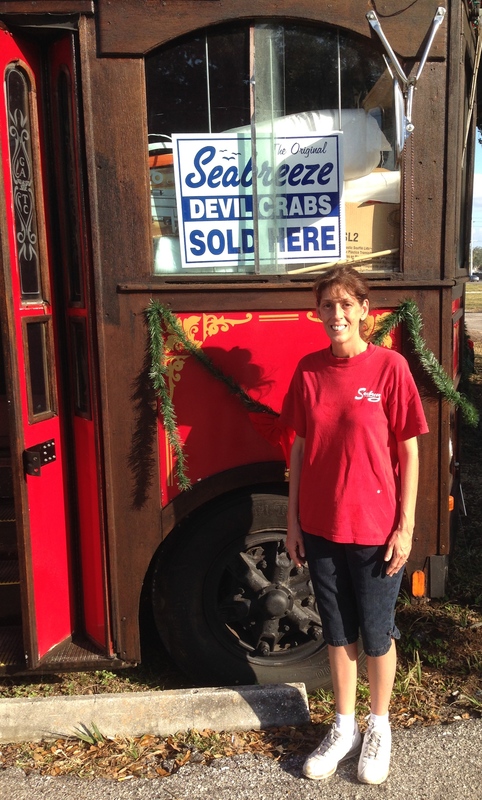 Seabreeze Devil Crabs has been a family business since 1929. Donna had always dreamed of taking her seafood on the road so a food truck was the next logical step. They searched high and low for a truck until one day, Danny spotted the trolley in a junk yard. At first, Donna was against the idea, but after he fixed it up, she quickly changed her mind. And it's been a hit ever since! People come from all over to taste their famous deviled crab. They also serve cheese burgers, fish sandwiches, and fish sticks. I met the friendly staff, and they granted me permission to tour their streetcar and take pictures. 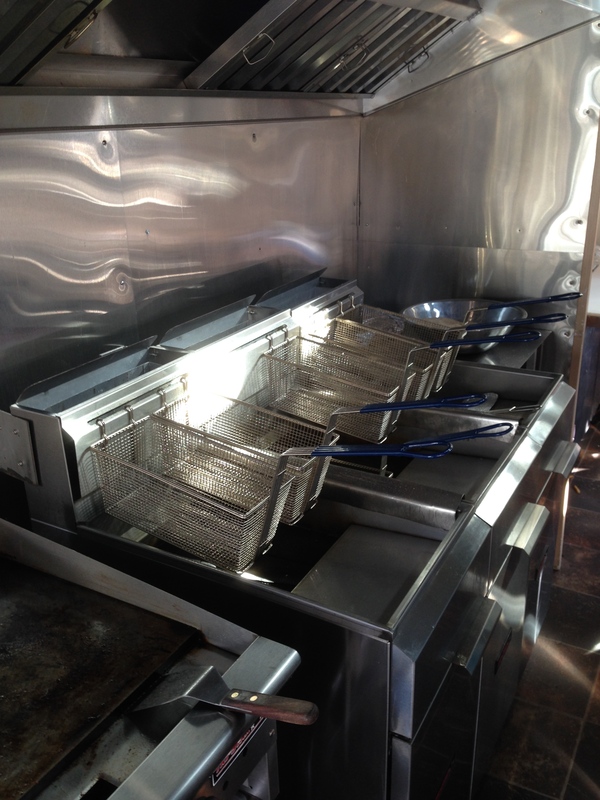 It is spacious with a fully equipped kitchen. 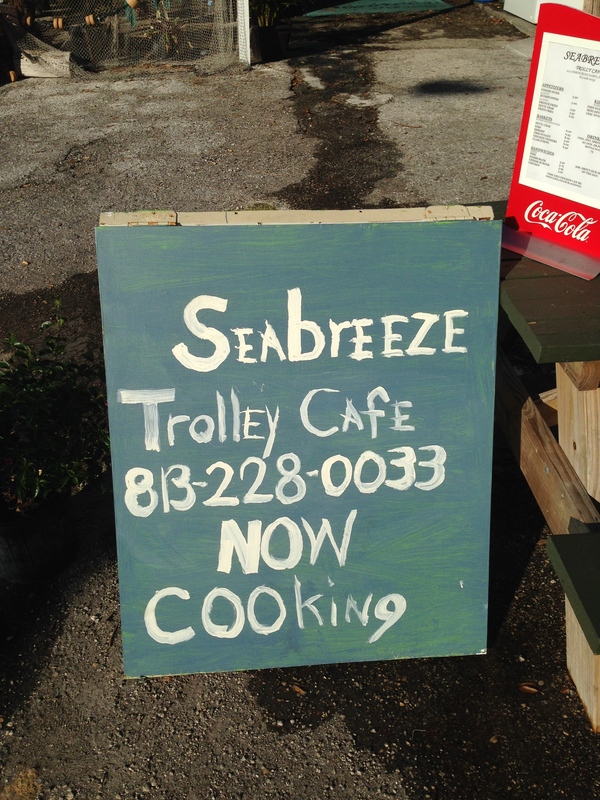 If you're interested in trying some of the best deviled crab in Tampa, the trolley is located at 2111 North Boulevard, Tampa, FL 33602. No dough filler, all crab meat!